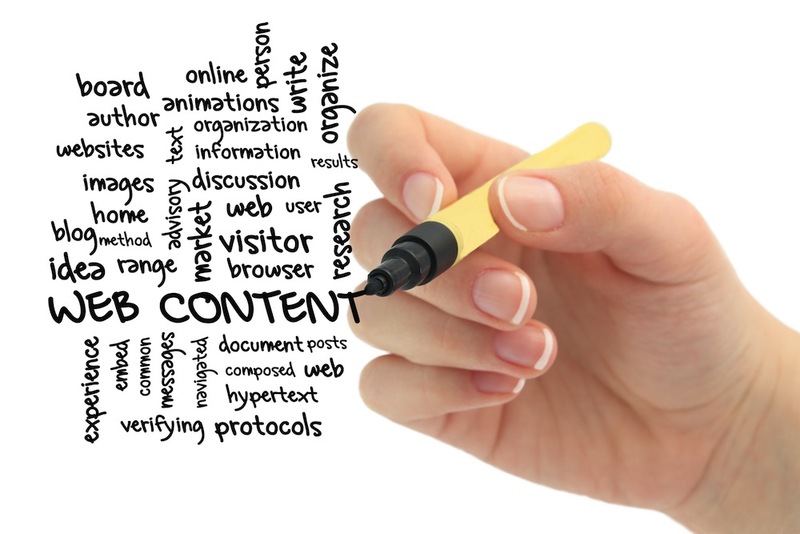 When it comes to producing amazing content, the primary thing to know is what your readers want to read about. It’s no good putting paragraphs or pages of information out there that nobody is interested in, as that way all you’re going to get is a couple of dismissive glances at best. Writing for a content writer should not just be a way of generating a good source of income, it should also be a passion and a form of art that they feel blessed to be a part of. The best content writers you can find will be the people who absolutely love what they’re doing, and happy writers make for amazing texts. Sometimes, writers get so caught up in meeting their preferred word count that they forget about what really matters: Quality. If you can use a word to describe something instead of a convoluted phrase, do it, and try not to overwhelm your readers by explaining the same issue repeatedly, as this can get irritating very quickly. Remember, you should have a good balance of both quality, and quantity, not just one or the other. You’re going to get a better reaction from your audience if you seem as though you are talking to them from a faraway place. Seems strange, but if you’re talking about a particular topic, your readers want to believe that you have a specific expertise in that area. However, by no means should you make your readers feel like they are less important than you. Make sure that it is not offensive in any way. Your readers deserve a little smile every now and again, so give them a reason to giggle if you can. You don’t have to give your entire article away within the first one hundred words. If you can, try leaving a question to linger in the area throughout your first couple of paragraphs, without simply being evasive. Excite your readers and make sure they want to continue reading to found out more on the subject you’re writing on. 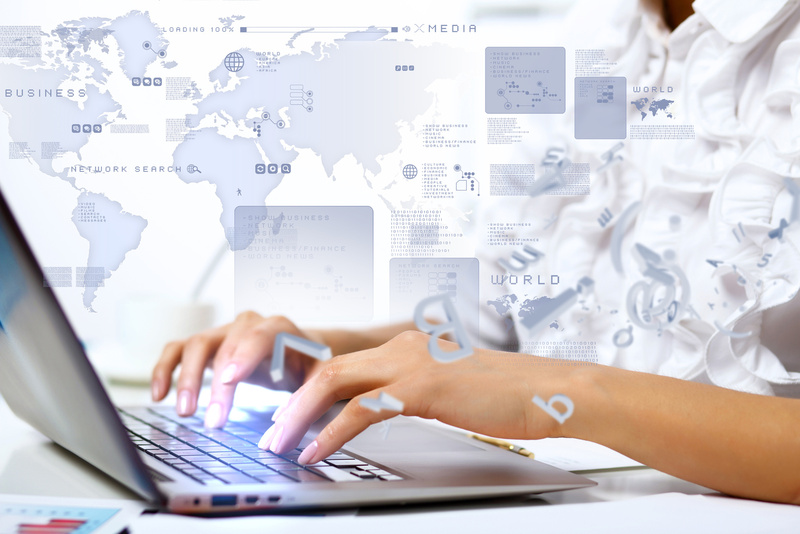 If you were writing a novel, you’d need your readers to keep turning the page, one after another, and the same thing should apply to online content, although it usually comes in a much more succinct format. Link your readers from one paragraph to the next with mystery and intrigue, and at the end of your article, try to leave them wanting more, without making them feel like their main question hasn’t been answered. 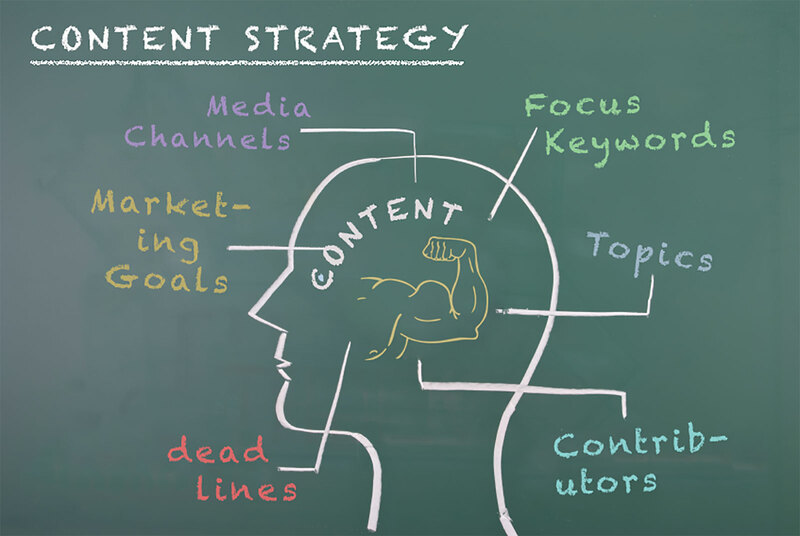 This entry was posted in Content Writing and tagged content marketing, Content writing, search engine optimization, Social Media Marketing, website content, website development on December 12, 2014 by Vishal Shah. Whether someone has just begun to get their business started and has only recently started coming up with ideas on how to get themselves out into the industry, or they have been in business for a while and just aren’t happy with their online presence, WordPress may be the answer. As an open source content management system, WordPress has overtaken the world in recent years, becoming the most popular place for individuals to begin their own websites out there. Almost fifteen percent of the top websites in the entire world have been created on WordPress, and the CMS is loved by developers and designers alike for its fantastic ease-of-use. However, aside from it’s obvious popularity, what are the other signs that indicate you should choose WordPress as your website foundations? and various other things are available to access for individuals who need a little help getting started. Furthermore, with WordPress, you don’t have to worry about being limited to particular developers or certain employees when you want to produce specific customizations. This makes the potential of WordPress absolutely limitless. Popular search engines such as google are huge fans of WordPress websites, because they usually utilize code that is well-written and easy to understand. 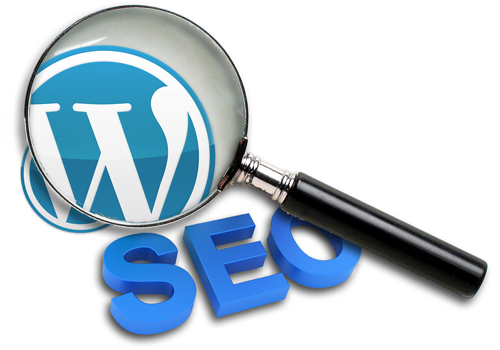 If you need a helping hand in getting ahead with your search engine optimization, WordPress is a great way to go. You can even download plugins that help to check the relevancy and keyword density of your posts for you so that you don’t have to figure everything out yourself. When it comes to running a valuable business, these days we don’t have hundreds or thousands of dollars to shell out straight away as we’re getting started. 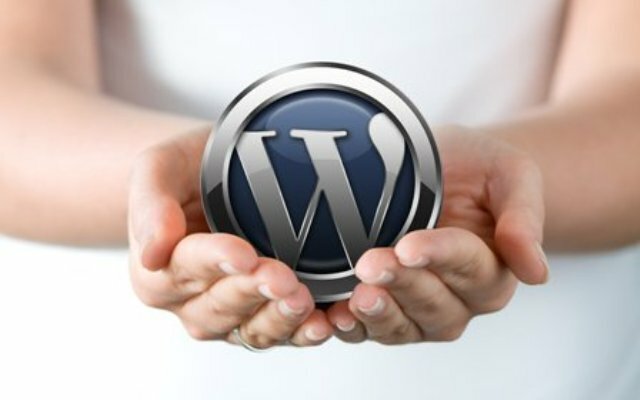 The great thing about using WordPress to build a website, however, is that it comes for the best possible price – free. Unlike having to pay for a customized CMS, WordPress won’t charge you a penny, and most of the plugins that you want to use will be free as well. There are a few premium options that you can subscribe to, but they’re usually still quite affordable. 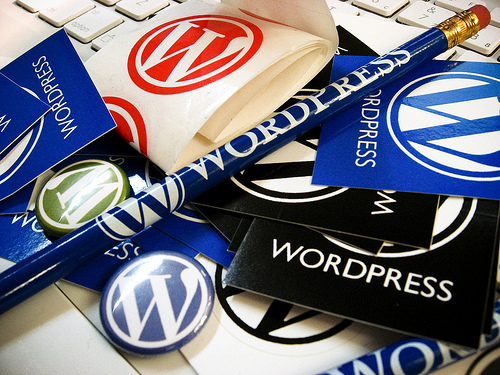 Finally, WordPress tops the list of content management systems because it is so easy to use. You don’t have to have a great deal of experience or technical know-how to make things work, and most of the time, if you understand how to use a program such as Microsoft word, then you won’t have a problem updating your WordPress site. Today, when none of us have time to lose, ease of use is very important. This entry was posted in Wordpress and tagged blogging, Online advertising, Social Media Marketing, web development, web management, website design, Wordpress on December 4, 2014 by Vishal Shah.